Students in the Kingsley Care Academy have been presented with £250 bursary cheques to mark the start of their care home work placements. 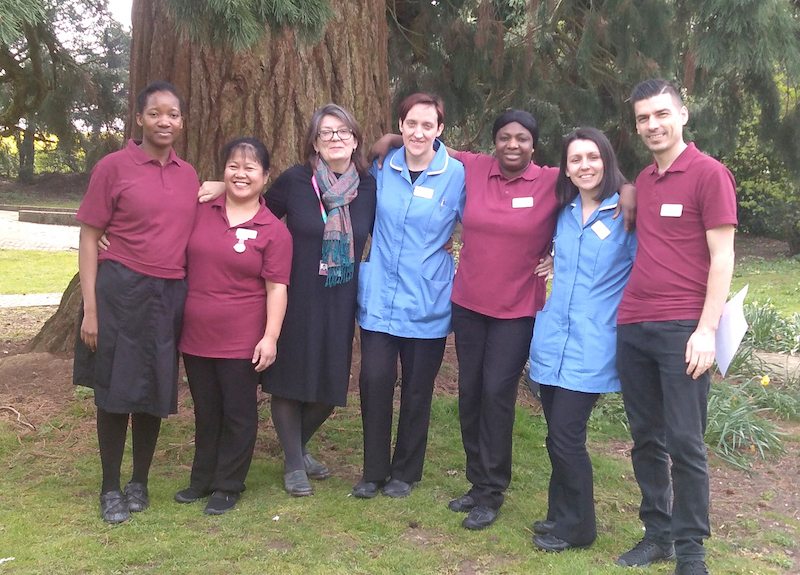 The 10 students who are undertaking a year-long course in health and social care at East Coast College were praised for the impact they have already made during a ceremony at Kingsley Healthcare’s Lowestoft headquarters, Kingsley House. Residents at Heron Lodge really love Ginger Beer! Ginger Beer has brought some welcome added fizz to Heron Lodge in Wroxham. For the sweetly named standard poodle has proved that she has really got it licked when it comes to brightening the lives of residents at the Kingsley Healthcare run nursing home in Norwich Road. Owner Jon Wright, 71, a retired airline pilot, of Beighton Road, Acle, described as “remarkable” the bond forged between his pet and the home’s residents, many of whom are living with dementia. 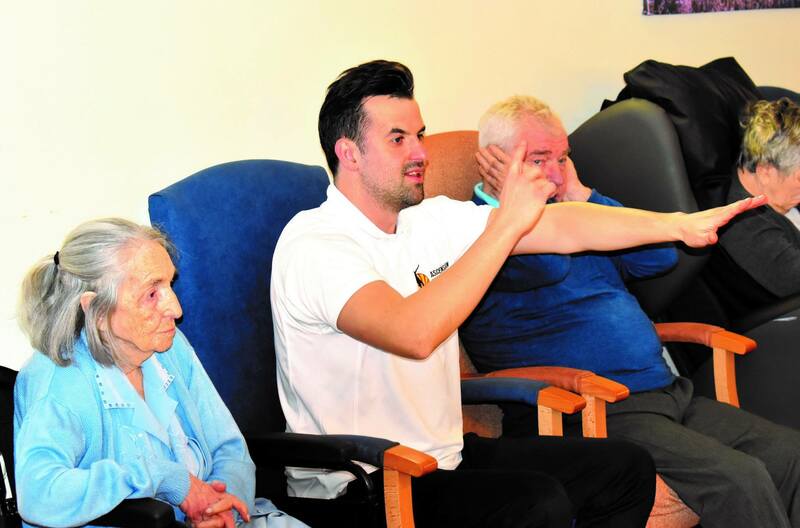 Residents at Spring Lodge in Woolverstone enjoy Eddie s fitness workouts! You are never too old to benefit from exercise, says Eddie Willett, who runs thriving fitness classes aimed at pensioners in care homes. Aimee Davey, activities coordinator at Spring Lodge care home, in Woolverstone, near Ipswich, reckons Eddie’s fortnightly morning workouts are “the perfect way to get people ready for lunchtime and the rest of the day”. The descendant of a 19th century admiral has made a first pilgrimage to his Suffolk home during research for a new biography to tell his remarkable life story. 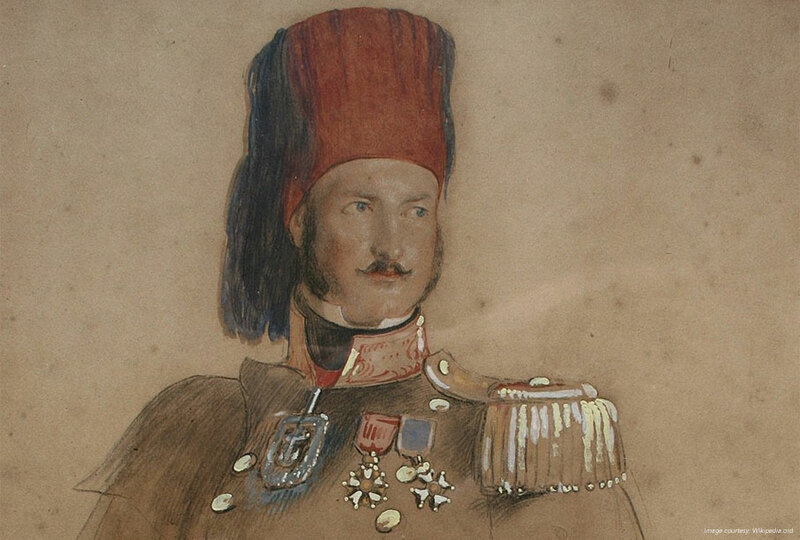 With military precision Admiral Sir Baldwin Walker oversaw the building of his dream family home in Chickering Road, Hoxne, near Eye, as his meteoric Royal Navy career drew to a close in the 1860s. 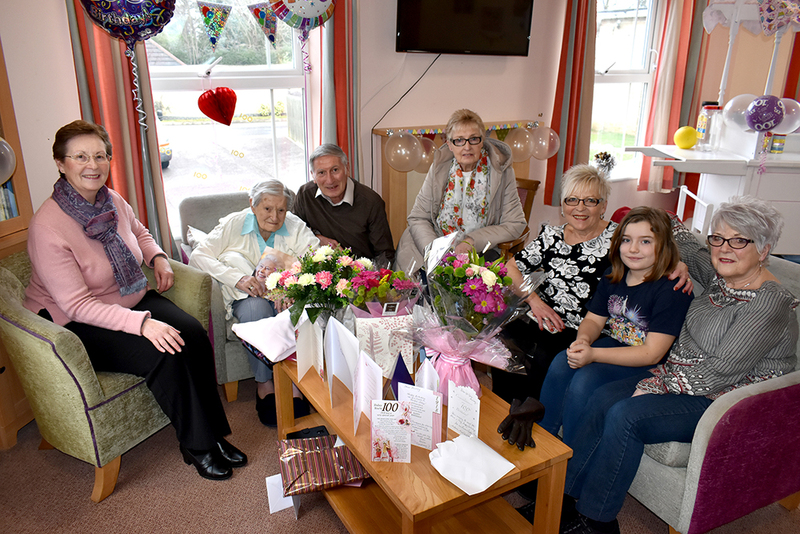 As Audrey Fountain today (Friday) celebrated her 100th birthday at Kirkley Manor nursing home, in Lowestoft, her family revealed the secret to her long life.